grandma's cookie jar: I'm a Happy Grandma! If you could see me today, you'd see a big smile on my face! Why, you ask? Allow me to share the reasons why with you . . . I was able to spend a lot of time with my grandsons over the past week! While these three boys do tire me out (they have far more energy on a calm day than I even think about having as they are almost seven, almost four and almost two years old), they are worth every second of being tired! They fill my heart with joy! We are having our bathroom remodeled and a contractor was over yesterday when the boys were here to give an estimate on the job. Caleb (almost four years old) ran up to him with a big smile on his face and said, "I'm grandma's sweet boy!" Apparently he has been listening to me when I call my grandsons my, "sweet boys" and he believes me! 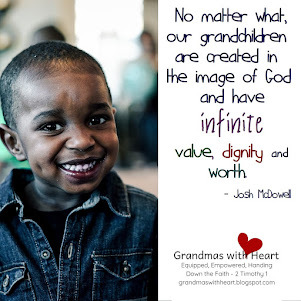 My grandson Josiah (almost seven years old) has been showing such a tender, thoughtful and caring heart to others - it makes my heart so happy! And little Shane is just as cute as can be! I am so, very blessed! 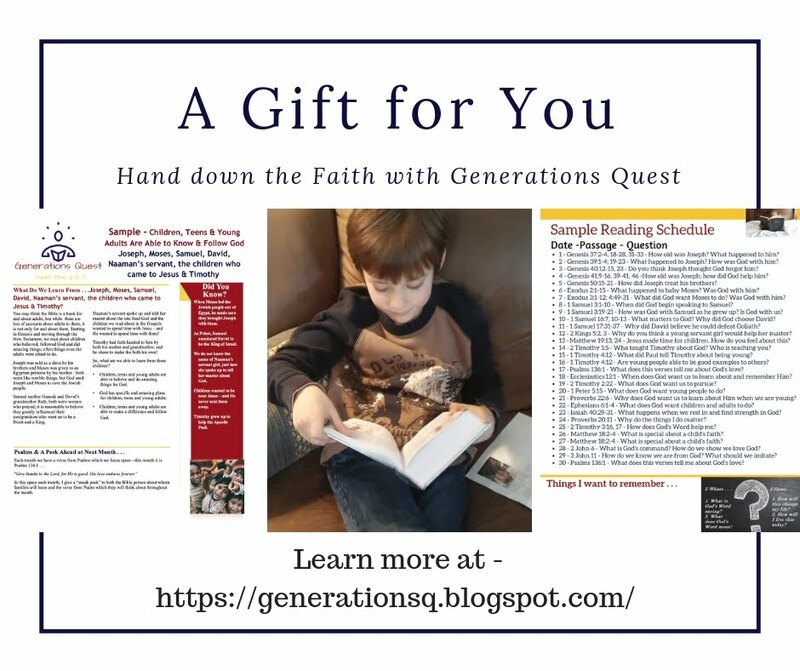 My curriculum for grandparents (and parents), Science, the Bible & Fun! 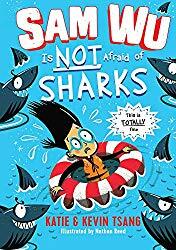 released yesterday! 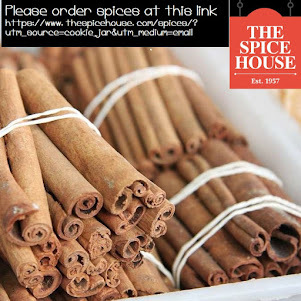 (You'll find info on a giveaway at this link.) 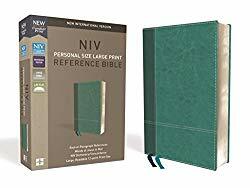 Science, the Bible & Fun! 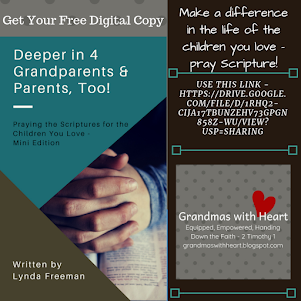 is written to provide easy-to-use resources which will help grandparents (and parents) connect with their grandchildren/children as they have fun together, learn together and discover God's Word together. It is all about passing on a heritage of faith! Year One is complete with 52 weeks of events to help grandparents - and parents - do exactly this. 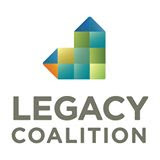 If we are serious and intentional about passing on a heritage of faith, we have to be active in doing this. 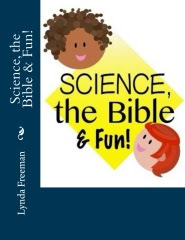 Science, the Bible & Fun! is written for this purpose. 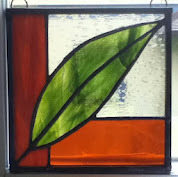 Check it out - please help spread the word about this resource and enter the giveaway! Who knows??? 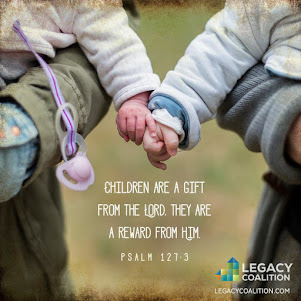 Maybe you will win, and the biggest bonus, is if you use it with your grandchildren/children, you will have fun growing closer to your grandchildren/children as you help them grow closer to Jesus! What could possibly be better? 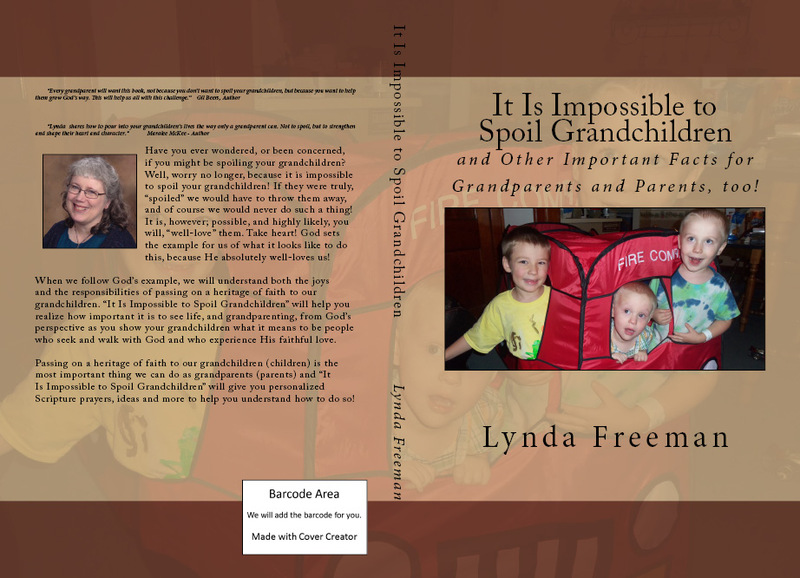 And finally, I have been working on a book, It Is Impossible to Spoil Grandchildren; and Other Important Facts for Grandparents and Parents, Too! 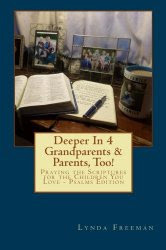 In this book I share some of my, "sweet grandson stories" which are sure to put a smile on your face, but more importantly, talk about well-loving our grandchildren/children and pointing them to Jesus! 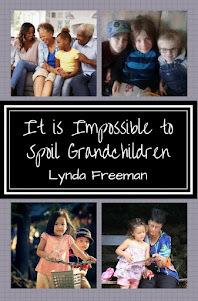 It Is Impossible to Spoil Grandchildren; and Other Important Facts for Grandparents and Parents, Too! is about to release to Kindle and will be available on Amazon in just a few days! I am very excited about this and will be announcing a special giveaway as soon as it actually releases! God has been so good to me; not only did He give me His grace - which in and of itself is more blessing than I can ever imagine! But, He has gone on and blessed me with a family, including grandchildren! 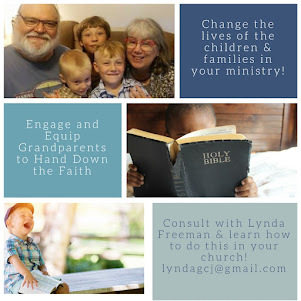 And, He is opening doors for me to be involved in Grandparenting ministry - not necessarily ministry to grandparents, although there will be some of this, but ministry which encourages grandparents to engage and focus on passing on a heritage of faith to their loved grandchildren! Yes, there are definite reasons for the big smile on my face!